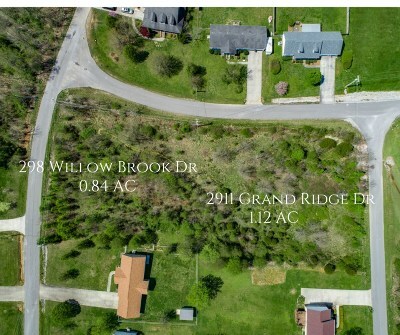 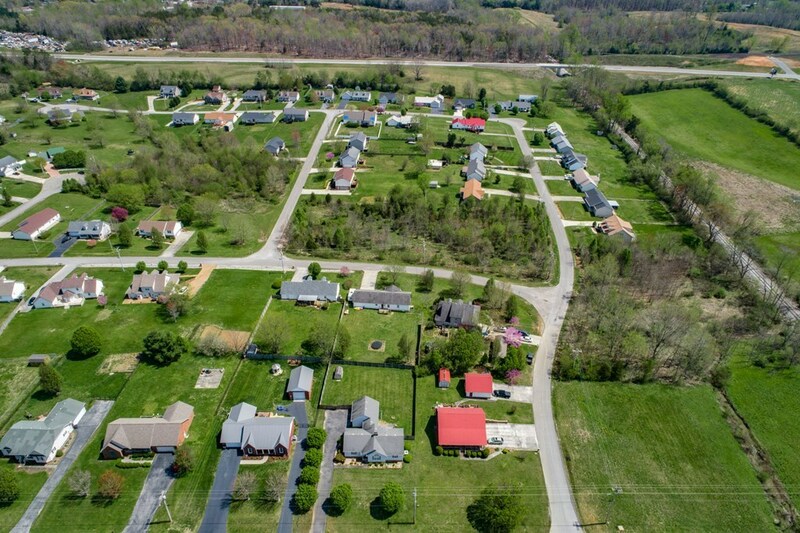 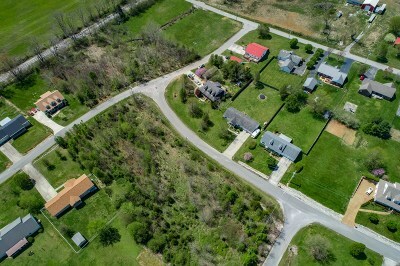 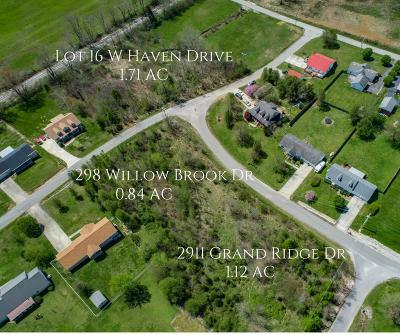 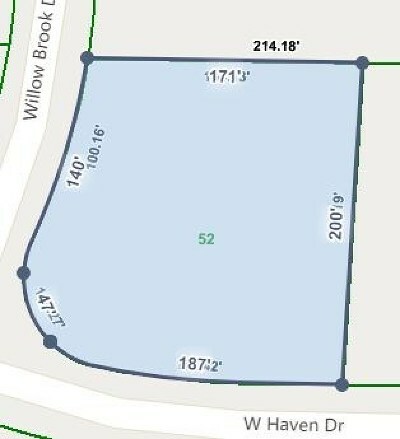 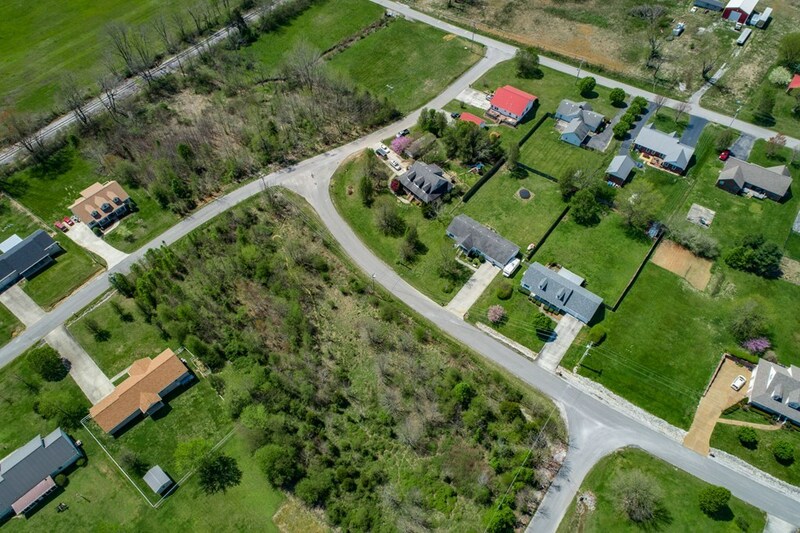 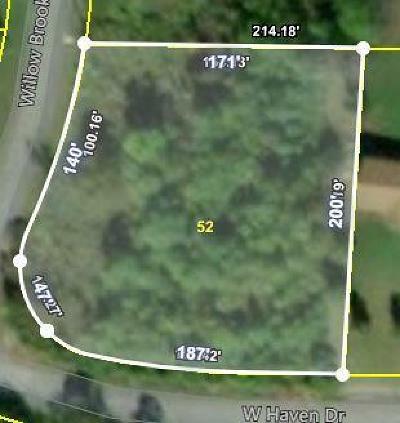 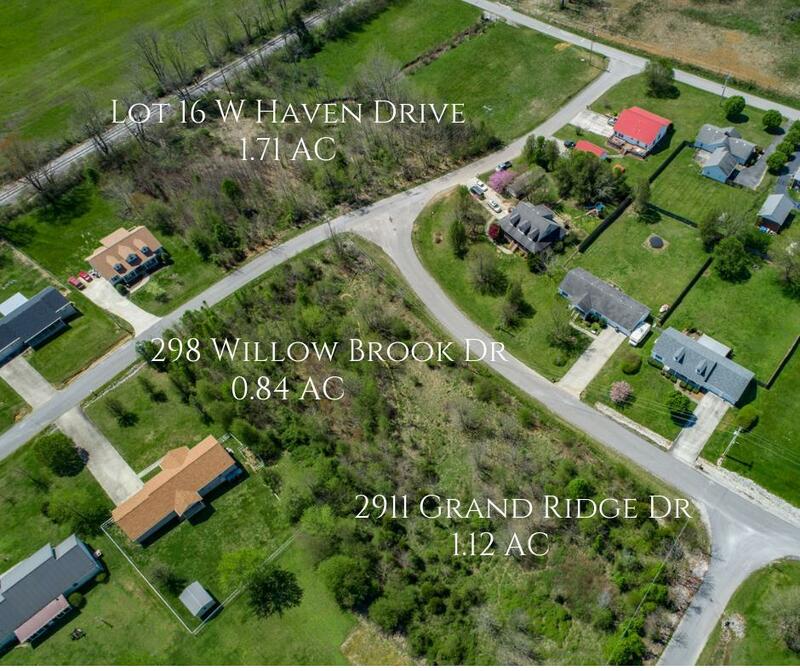 Perfect building lot on 0.84 acres in established West Haven Subdivision. 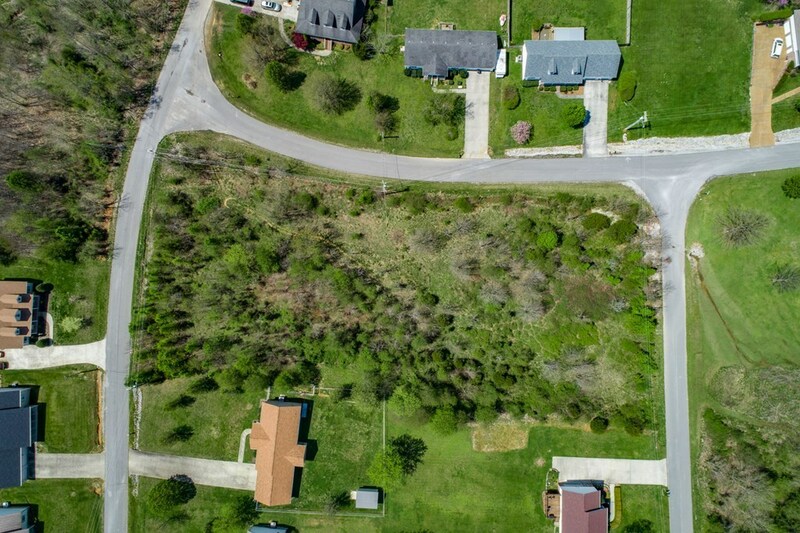 Plenty of room here to build your dream home. 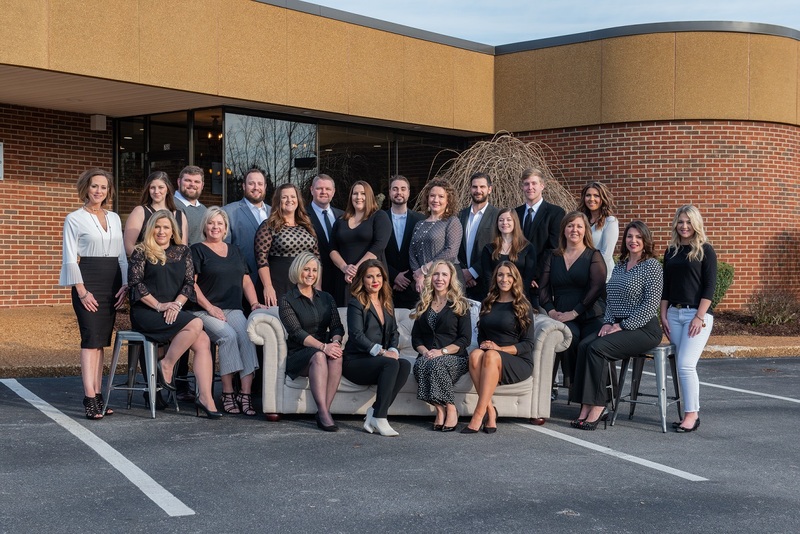 Located outside Cookeville City Limits but only minutes to in town Cookeville. Additional lots available.